Choosing a right backpack, think about style but also keep in mind important factors such as strength and convenience. 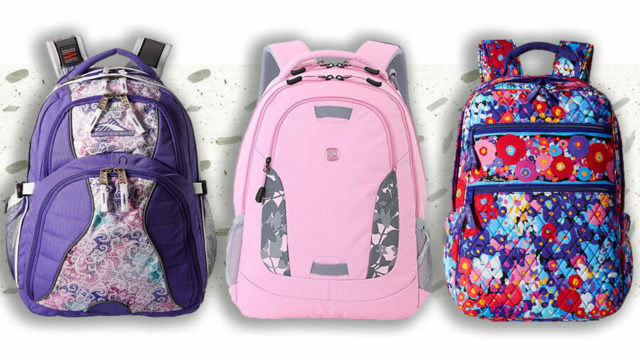 We conducted research and selected some of the best backpacks for college students with laptops, based on durability, storage space and comfort. North Face is known for its high quality and durable products and the Recon laptop backpack is one of them. This multi compartment backpack allows you to neatly organize your books, laptop & charger, water bottles, and other school supplies. Storage: Padded, fleece-lined 15″ laptop sleeve in main compartment protects laptop from bumps and falls. Approx dimensions: 19.25″H x 14″W x 9.5″D; 2 lbs; 31L of storage. Comfort: Featuring a padded mesh back panel and custom-fit injection-molded shoulder straps, this cool backpack is comfortable to carry for hours everyday. The FlexVent™ suspension system boasts custom injection-molded shoulder straps and a padded mesh back panel with a spine channel for maximum support and ventilation. Durability: This backpack constructed of hyper-durable ballistic nylon and will last you very long, you can feel the material of the bag is durable and of great quality. 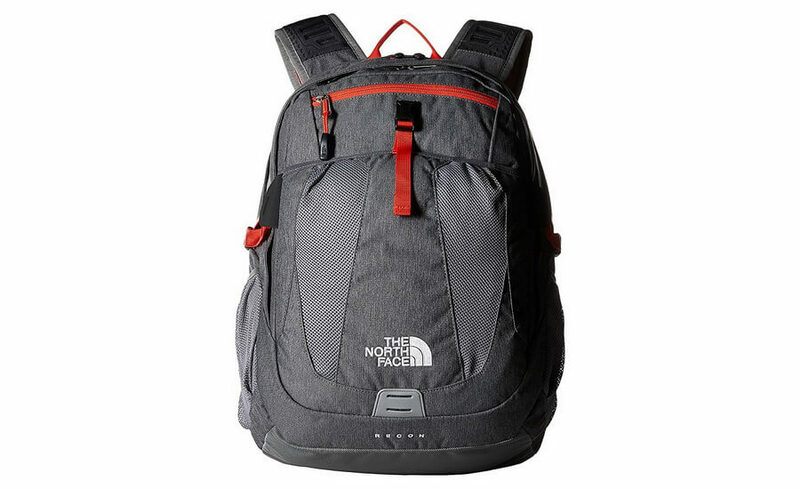 The North Face Recon laptop backpack is available in multiple colors and patterns. This quality and feature-driven daypack is versatile, durable and offers unrivalled levels of organisation and carrying comfort. 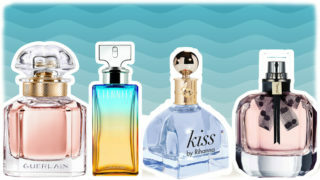 Outstanding product for everyday. 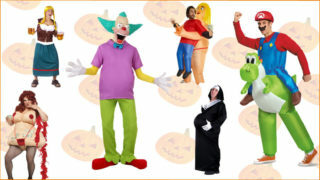 Lots of zipper pockets, quality zippers and easy access. Plenty of protected room for laptop & tablet. Storage: Featuring a TSA airport approved 15″ laptop sleeve, multiple internal and external organization pockets, a large main compartment and a cozy padded harness to keep everything you need organized and accessible for work, school, travel and more. Approx dimensions: 19″H X 12″W X 11″D; 2.1 lbs; 34L of storage. Comfort: Side compression straps and a removable webbing hipbelt ensure that your load is always under control. 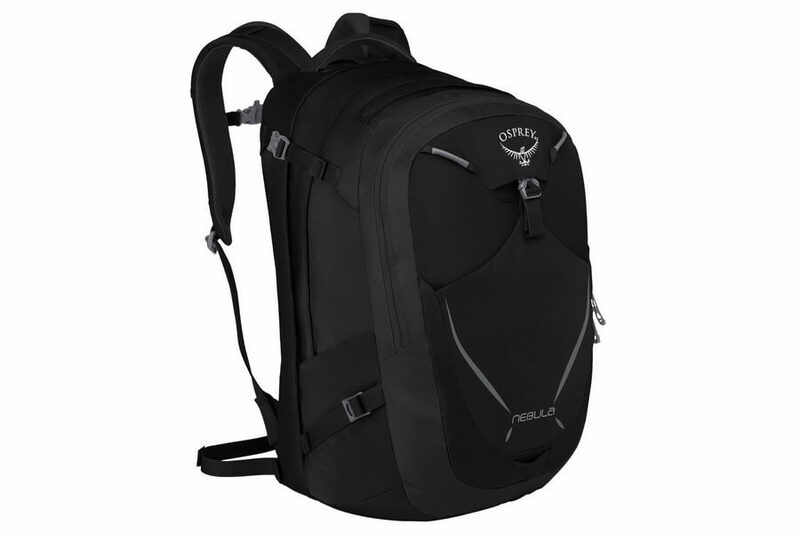 Durability: Osprey backpack made from 210D Nylon Oxford, is very durable and can take rough use. Osprey Packs Nebula Daypack is available in five colors. The JanSport Big Student Pack is the classic JanSport school backpack for students of all ages who carry large loads across campus. Storage: The bag has many smaller compartments and two huge parts for laptop, books, notepads, folders, binders, and other school stuff. Approx dimensions: 17.5″H X 13″W X 10″D; 1.8 lbs; 34L of storage. Comfort: The ergodynamic, S-curved straps relieve stress from your shoulders, and are shaped to contour the natural shape of your upper torso. They disperse the weight across your back and increase air circulation. 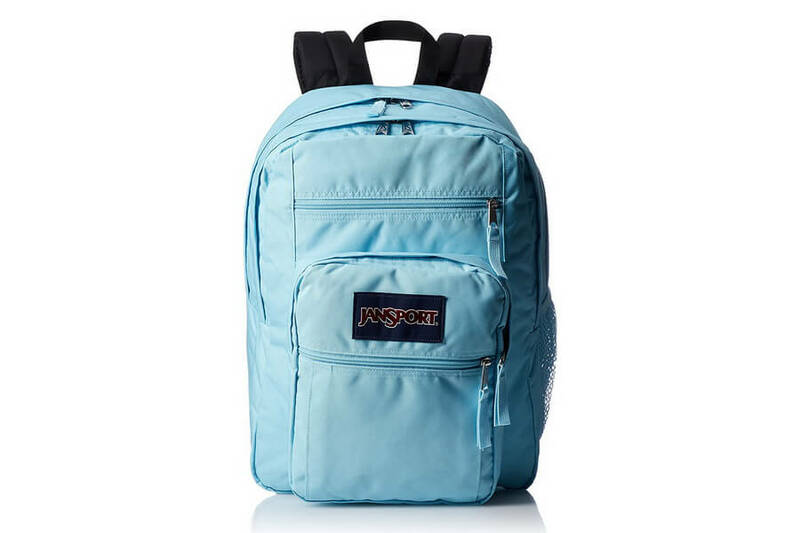 Durability: JanSport backpack made from 600 Denier Polyester, can hold a reasonable amount of weight and is fairly durable. JanSport Big Student Backpack is available in 91 colors. SwissGear Travel Gear backpack to withstand harsh conditions, features interior and exterior organizer pockets, an airflow back system, and water bottle pocket. This is a great purchase for a high school/college student, who’s looking for very decent space and an attractive backpack. Storage: This bag has plenty of space with accordion file holder for books, binders, files, and folders. The computer section is separate from the rest of the bag, well padded, and fits up to 17″ laptops. Approx dimensions: 18.5″H X 13.5″W X 9″D; 3.4 lbs; 31L of storage. Comfort: Contoured shoulder straps with mesh fabric and adjustable side compression straps for comfort. Padded back panel with Airflow ventilation technology for ease of use. Durability: SwissGear Laptop Backpack made with durable, weather-resistant 1200D ballistic polyester to withstand heavy use and harsh conditions. 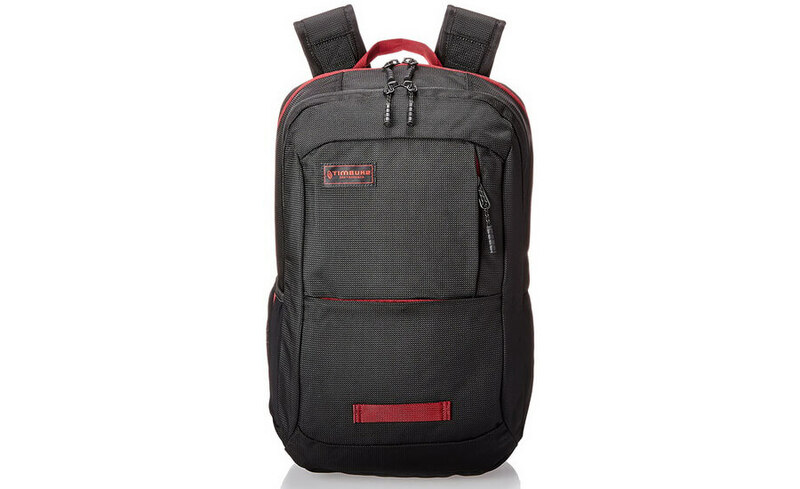 SwissGear Travel Gear Scansmart TSA Laptop Backpack is available in five colors. 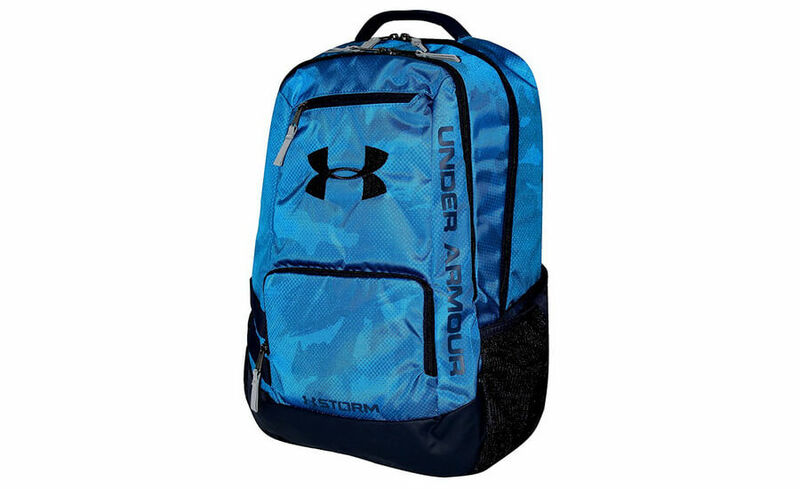 UA Storm Hustle II is popular backpack that gets good reviews from both older students and adults, it’s very light, waterproof, and it has a large capacity, and extremely stylish appearance. Storage: There are enough pockets to hold all your books and personal items, but at the same time it doesn’t stick out far on your back. 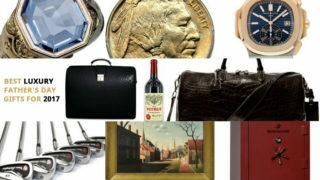 It has a soft lined sleeve holds up to 15″ laptop, which is really helpful for a college student. The large pocket is big enough to hold books, a binder, folders and a couple notebooks. 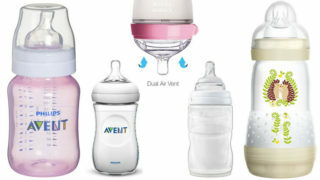 There are also two side pouches for drinks that are very durable. Approx dimensions: 18″H X 13″W X 8″D; 31L of storage. Comfort: The shoulder pads with adjustable HeatGear are soft and won’t cut into your shoulders while you carry your heavy load. Durability: UA Storm Hustle II made from water resistant polyester and nylon with tough, abrasion-resistant bottom panel. Under Armour Storm Hustle II Backpack is available in nine colors. Ogio Renegade is the best of the newly designed gadget backpacks. It offers a decent level of protection, it is comfortable to wear, but most importantly it also provides many levels/layers of storage based on the size of the items that you are trying to store. Storage: It has crush-resistant Tech Vault pocket, padded mouse/camera pocket, zippered side utility pockets, expandable phone pocket, deluxe panel pocket with zippered stash, and dual side water bottle/accessory pockets. Fits most 15-Inch laptops with an added tablet pocket. The padded laptop compartment features the innovative RSS (Reactive Suspension System), which cradles your latptop against damage if you happen to drop your bag. Approx dimensions: 19.5″H X 14″W X 10.5″D; 3.5 lbs; 30L of storage. Comfort: Increased, fully adjustable ergonomic shoulder straps with sternum straps make a perfect fit for a variety of builds, while a HUB (Hybrid Unibody Backpanel) promises the ultimate comfort. 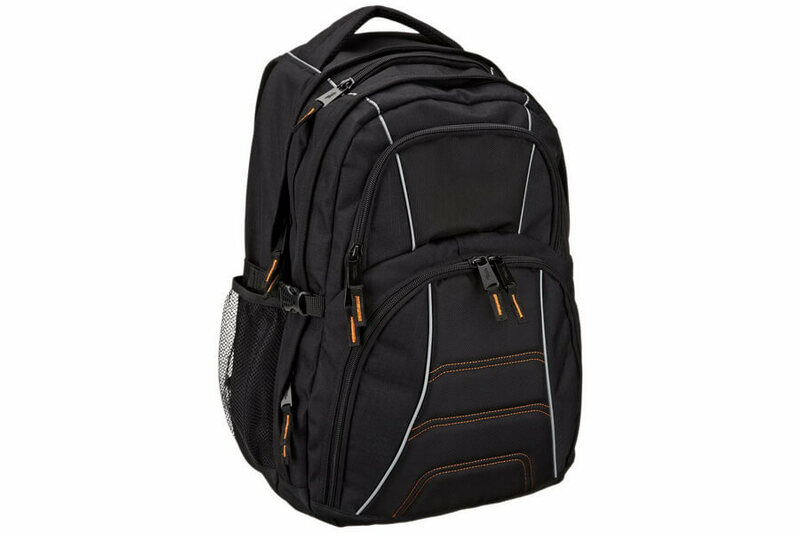 Durability: Ogio Renegade Backpack made from 600D Polyester Pindot, that is very durable. 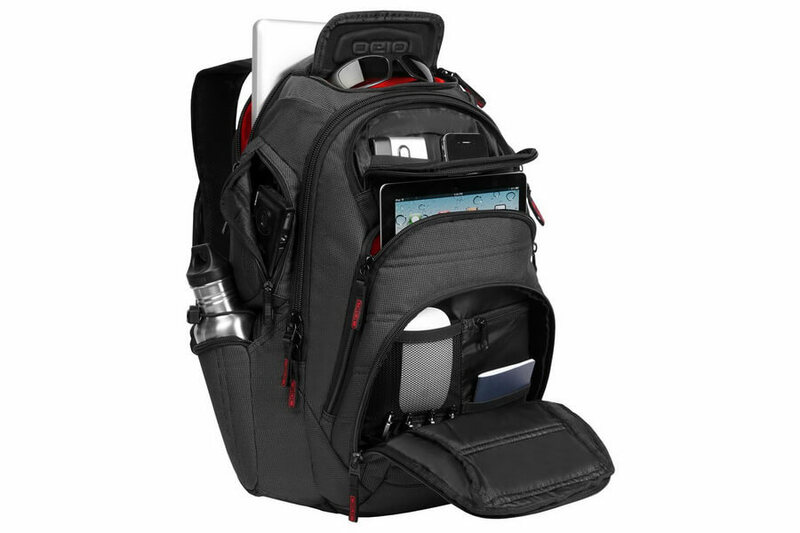 Ogio Renegade RSS Laptop/Tablet Backpack is available in two colors. Timbuk2 Parkside backpack is excellent quality and definitely worth the price. It’s lightweight, looks good, well constructed, unstructured (if that appeals to you), can be a school bag, gym bag, or travel bag. Storage: Parkside backpack has multiple compartments. There is a laptop compartment in the biggest zipper pocket, that protects 15″ laptop, which you can also store in a laptop sleeve. There is a middle zipper compartment. The front has the typical zipper pocket. What you really would like is the top zipper that you can unzip while the backpack is still on because the zipper is vertical instead of horizontal. This is super convenient. Elasticized external side pocket for water bottle or U-lock. Approx dimensions: 18.1″H X 11″W X 7.3″D; 1.6 lbs; 25L of storage. Comfort: Custom-fit strap design for a truer, more comfortable fit, and ventilated back panel for give your back breathing room. 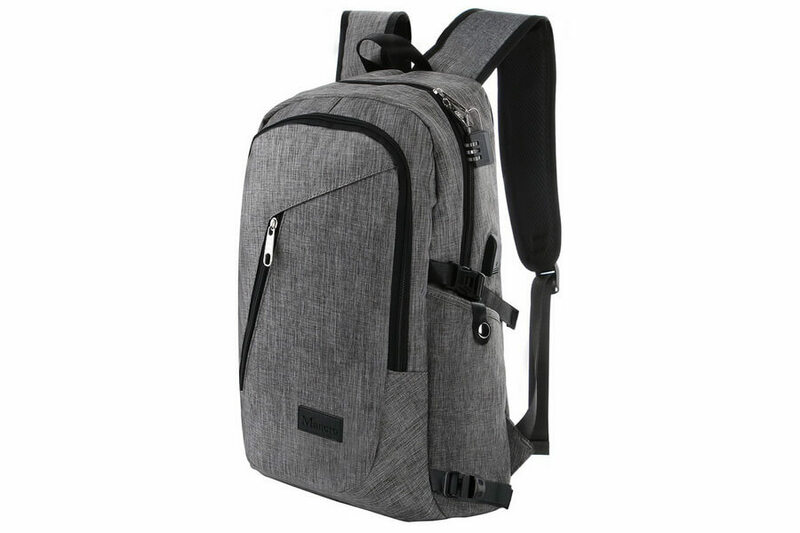 Durability: Timbuk2 Parkside Backpack made from 100% Polyester and available in ten colors. 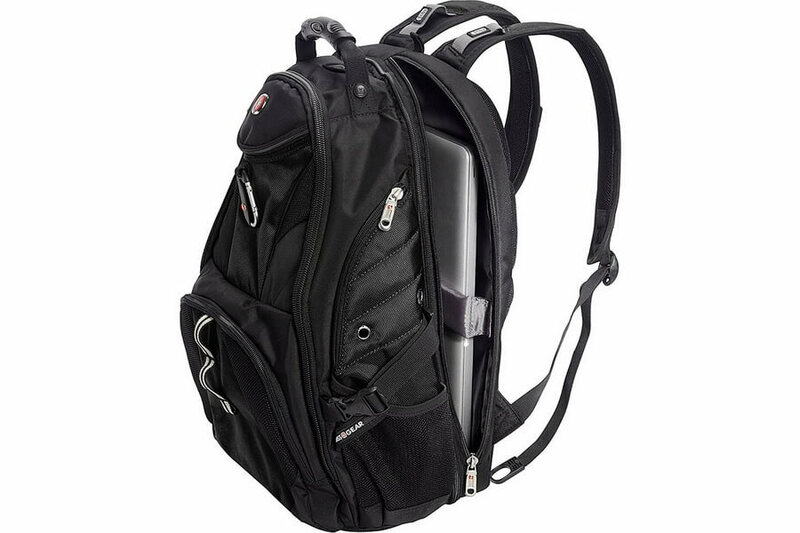 The Targus Legend IQ Backpack is perfect for the on-the-go techie. Plenty of multi-purpose pockets and ergonomic durability makes this backpack an irresistible necessity for college guys. Storage: It comes equipped with a large padded pocket that is designed to fit laptops up to 16 inch, a separate section for your tablet that is lined in soft-touch material, internal and external accessory pouches which zip for extra security, two side pockets for easy access and a media pocket custom fit with a built-in cord and headphone jack so that you can keep the tunes going while you walk. Comfort: The back panel includes special details such as a mesh fabric which provides air ventilation for a cooler journey, a heavily cushioned back panel and two adjustable shoulder straps that provide extra comfort and ergonomic support. 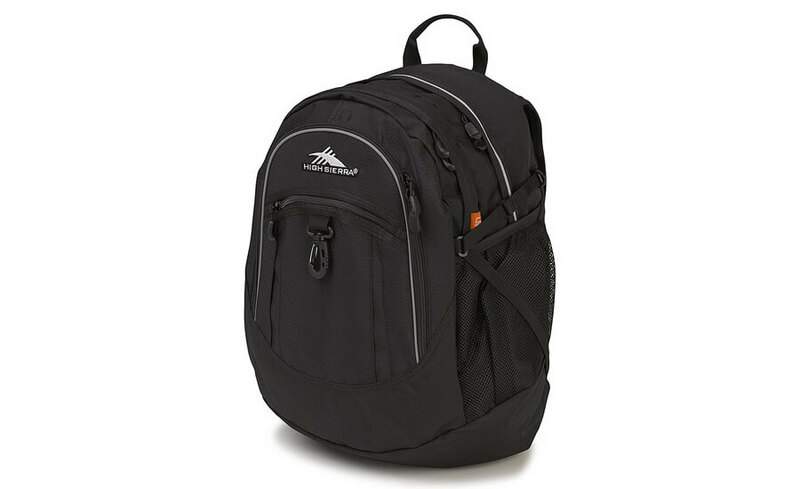 Durability: Targus Legend IQ Backpack made from durable nylon material. High Sierra Fat Boy Backpack is another one not expensive backpack, which is suitable for students. Very lightweight, sturdy and attractive, and can hold quite a lot of items without looking overly big/bulky. The zippers, fabric, and general construction are good quality and holding up well to everyday use. Storage: Multiple pockets including a zippered mesh pocket, pen pockets, lidded media pocket and key fob hook are perfect for keeping all of your smaller items secure. Although there is a section for a laptop it does not have protection padding but by putting the laptop in an integrated TECH SPOT tablet computer sleeve that will help. Approx dimensions: 19.5″H X 13″W X 7″D; 1.52 lbs; 40L of storage. Comfort: Padded shoulder strap are designed for comfort and ease of carrying. Non-slip shoulder pads attached to the strap disburse weight more evenly on your shoulder while you travel. A swivel clip at the end of the strap helps prevent twisting. Durability: High Sierra Backpack made from 600D duralite polyester features a special water resistant coating to help keep gear dry. High Sierra Fat Boy Backpack is available in 29 colors. Little America Backpack is a great looking mid-sized backpack, perfect as a day pack in an urban area, and cover all students’ needs. Storage: The interior laptop section (fits up to 13.6″ laptop) is lined with faux fur material that provides extra protection for your most expensive items. The bag also expands quite large to hold heavy books. There is an internal media pocket with headphone port to place your smartphone and headphones. The front of the bag has another pocket with hidden zipper and key clip which nicely fits pencils, pens, highlighters, and any other small things you might need. The drawstring features cinches everything up nicely so that you feel secure, and then you lock it with the magentic clasps. Approx dimensions: 16″H X 11″W X 5″D; 17L of storage. Comfort: Contoured shoulder straps are nicely cushioned and really help to take the weight off of your shoulders and back. 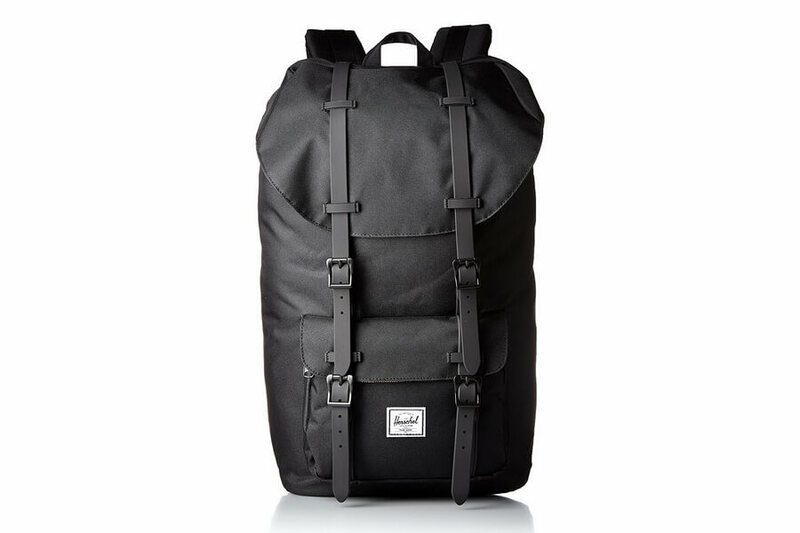 Durability: Herschel Little America Backpack made from 100% Polyester and available in 49 colors. Mancro Laptop Backpack is a great, comfortable, sturdy backpack with lots of different pockets in different sizes to make compartmentalizing your items fairly easy and convenient. Storage: A 3 main compartments, 9 inner small pockets, and 2 sealed side pockets offer a separated space for your laptop, smartphone, pens, keys, wallet, folders, books, umbrella, bottle and more. Soft lined laptop sleeve holds laptops less than 17 inches, offering enough space and great comfort. Also backpack offers an external USB port on its side so you can just connect the cable there and charge conveniently without struggling to keep everything together. Approx dimensions: 20″H X 12.2″W X 5.7″D; 1.5 lbs; 35L-40L of storage. Comfort: Two S curve shoulder straps are design of force reinforcement, so bag comfortable to carry. Durability: Mancro Laptop Backpack made from Durable Eco-Friendly 900D Water Resistant Nylon Fabric and featuring a reinforced bottom. Backpack is available in four colors. 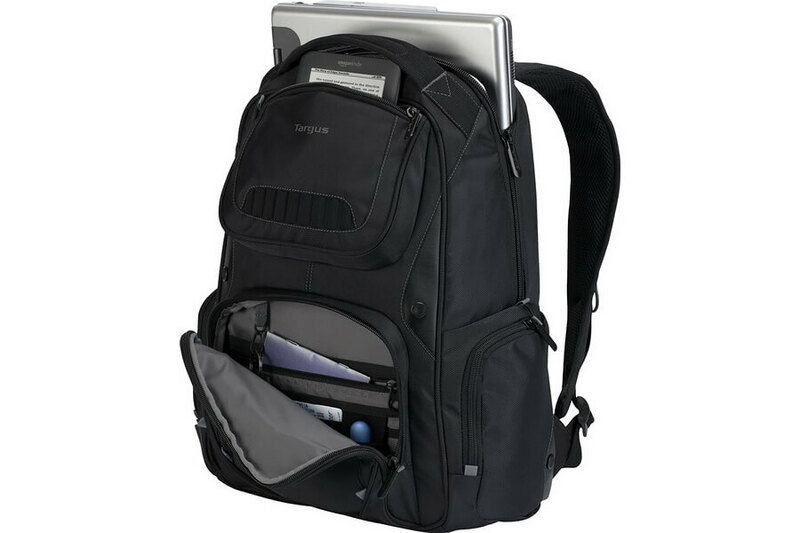 Kopack Slim Laptop Backpack is a very well made water-resistant bag with lots of storage, ergonomic and comfortable to wear for high school and college students. Storage: Backpack equipped with three compartments, the front is ideal for pencils, pens, calculators, and other random supplies. There is a separate laptop compartment at the back that fits up to 15.6″ slim laptop, tablet holder, or organizer, which is anti-theft and the zipper is hidden while wearing. The middle compartment is wide and deep enough to transport easy notebooks, folders, and papers. Two elastic side pockets perfect to hold water bottles or umbrellas. Approx dimensions: 17.7″H X 11.8″W X 7.1″D; 1.8 lbs. Comfort: Back padded offer extra back support and comfort, top loop handle for a secure hold when picking up or moving the backpack. Ergonomic S-shaped Padded shoulder straps fit human body well. Durability: Kopack Slim Business Laptop Backpack made from water resistant and anti scratch durable nylon fabric, and available in two colors. The AmazonBasics Laptop Backpack is budget priced bag, and was designed to protect and hold your laptop while on the move. 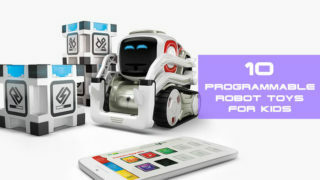 The backpack features multiple storage compartments and features for additional supplies and accessories. Storage: The padded interior features a separate interior space that is able to hold up to 17-inch laptops and notebook computers. The backpack also has a smaller pouch for tablets and a lots of small interior pockets, include side mesh water bottle pockets. Approx dimensions: 19″H X 15″W X 7″D; 1.98 lbs. 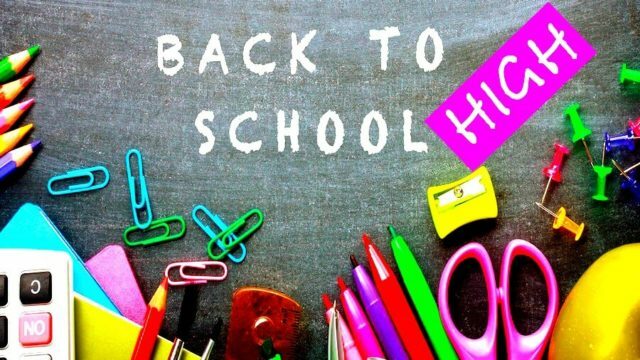 Comfort: The AmazonBasics backpack’s adjustable, heavily padded, shoulder straps make the backpack comfortable to wear even when loaded with all your gear. 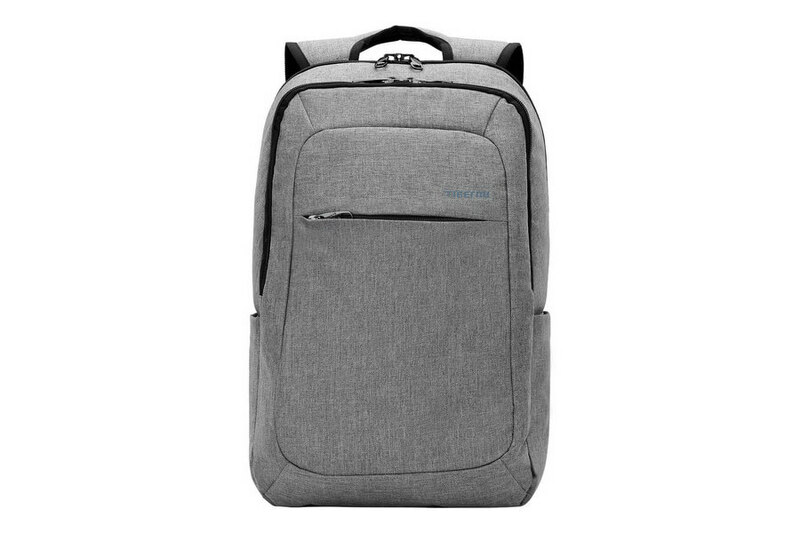 Durability: AmazonBasics Backpack made from soft breathable nylon fabric; a bottom piece from heavy nylon fabric with some padding, and available in one color. 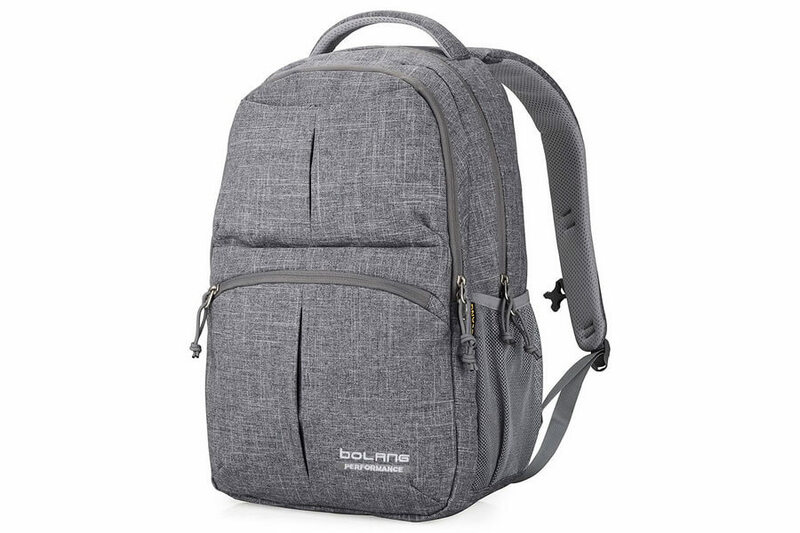 Bolang School Bag College Laptop Backpack is super comfortable and water resistant, and has plenty space for a large 16″ laptop, books and school supplies. Storage: 4 main pockets and 6 inner small pockets, 2 pen pockets, 2 mesh side pockets, provides a separated space for your laptop, smartphone, iPad, binder, notepad, textbooks, bottle and more. Approx dimensions: 18.5″H X 12″W X 6″D; 1.54 lbs. Comfort: Airflow back and shoulder straps system, with ergonomic design offer maximum back support and comfort. Durability: Bolang School Bag College Laptop Backpack made from high-grade water resistant, lightweight, and durable nylon material in outside, with good lining inside. Bolang Backpack is available in ten colors. 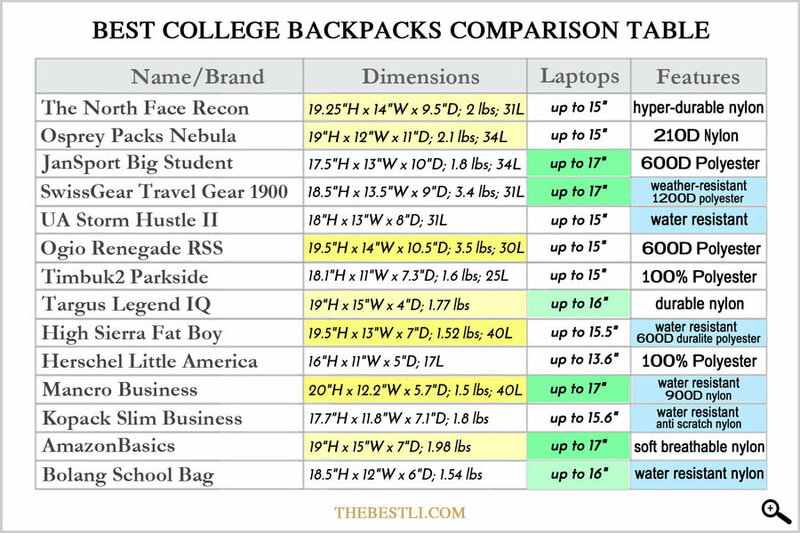 Laptop backpack 2017 comparison chart let’s you see easily which backpack for college is the correct size, capacity, has the right features, and fits your needs.